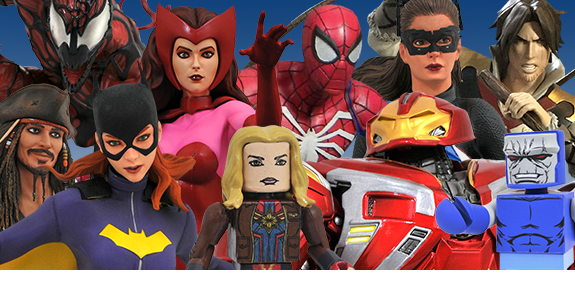 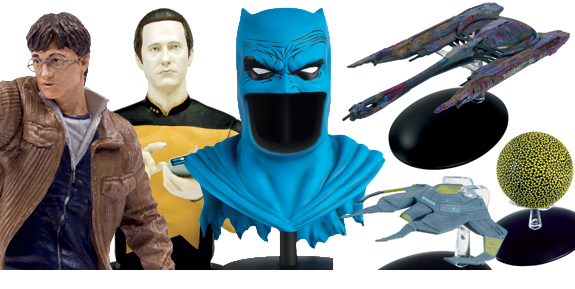 BBTS Sponsor News: Transformers, Marvel, DC, Godzilla, Funko, Overwatch, MOTU, Friday the 13th & More! 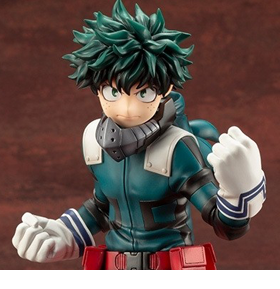 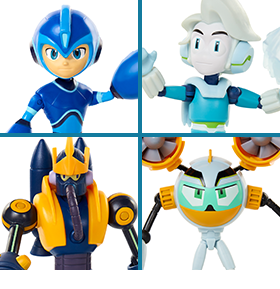 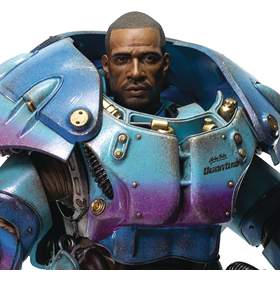 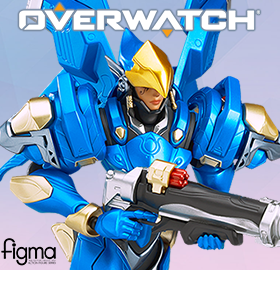 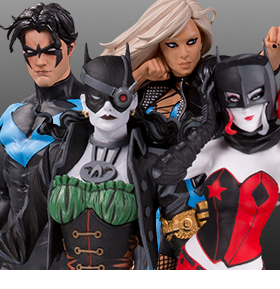 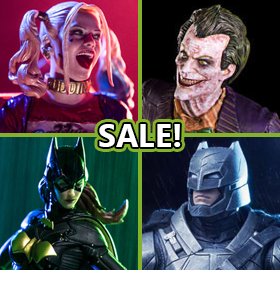 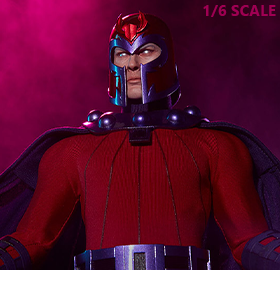 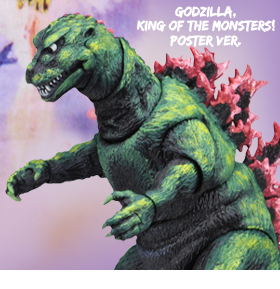 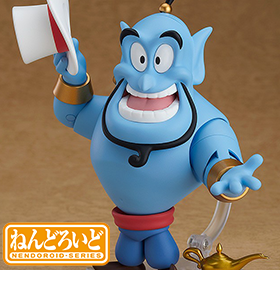 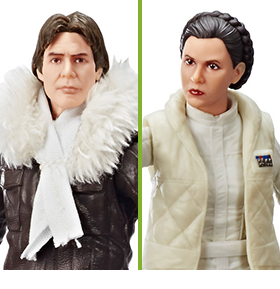 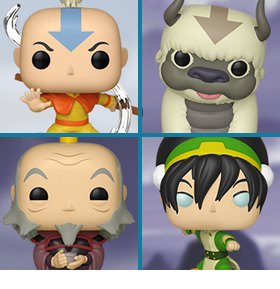 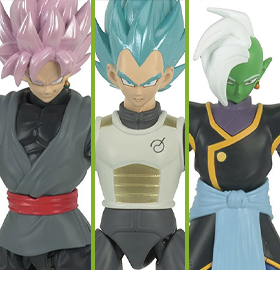 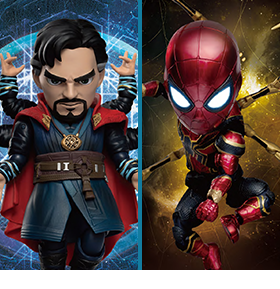 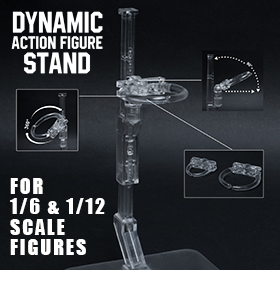 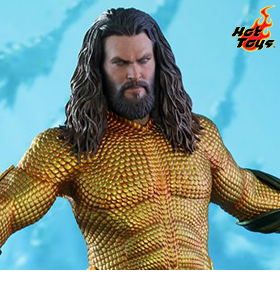 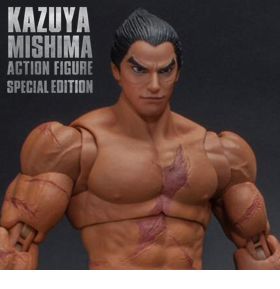 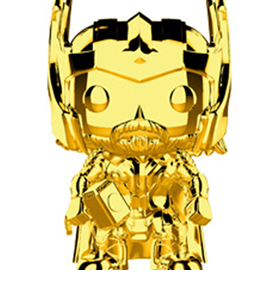 BigBadToyStore updates this week with preorders on new statues from Diamond Select and DC Collectibles, new NECA Godzilla, Avatar: The Last Airbender in Funko Pop! 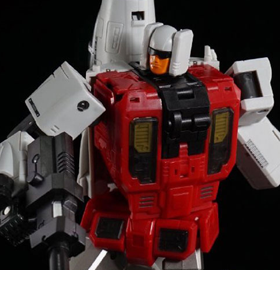 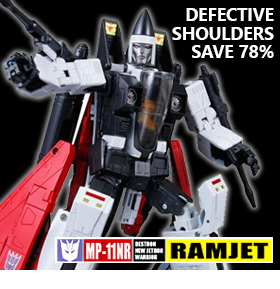 form, Overwatch Pharah in figma, and a deep cut on MP-11NR Ramjet with defective shoulders. 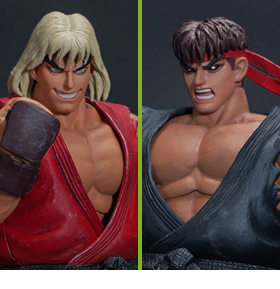 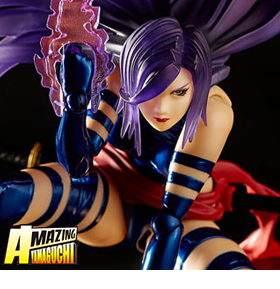 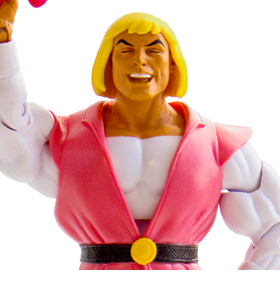 There’s even more freshly arrived in stock like Super7’s laughing Prince Adam, Iron Studios DC, and Revoltech Psylocke. 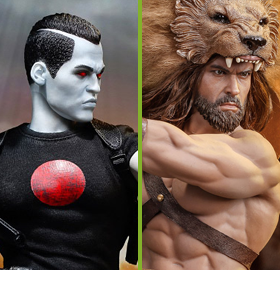 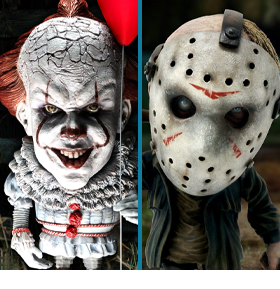 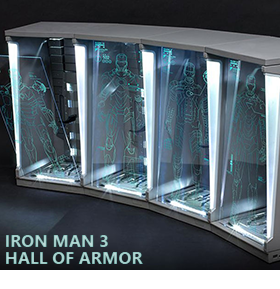 Thanks for your interest in BigBadToyStore.com! 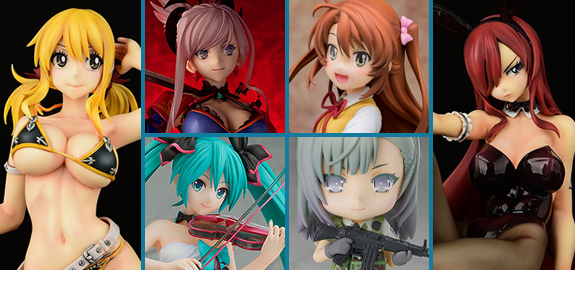 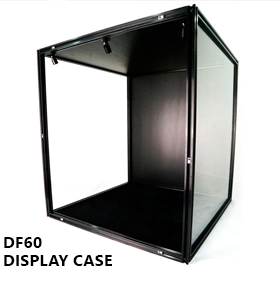 Check out the cool items we have listed above, and visit the site for many more!